Not a Clickbank affiliate and don't know how to get started? Click here. What do we provide super affiliates? - + other private options to help you earn more. Contact us today and find out what we can offer you. Product Description: Street self defence book plus 3 bonuses including a video series. % Payout: 75% on initial sale and upsells + 25% on all recurring sales. This is a screenshot fro the vendor account so multiply the EPC by 3 for the affiliate EPC. Also, this doesn't include the upsell flow thats converting at over 30% with a $27/month rebill offer! Add all that up and you will see that this offer is a huge winner! Turning options ON/OFF will alter different aspects of the sales page. Click the question mark to find out exactly what each option does. Note: You will need to refresh the page if you want to test out more than one option. 1. 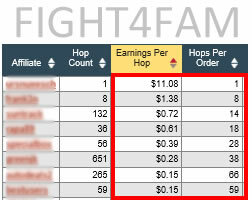 If you have collected emails from other "survival" products be sure to add a promo ad in your email series going to fight4family.com. 2. Using a review style site increases conversions. Be sure to list our product as #1! 3. Target your PPC campaigns as tight as possible to reduce your CPC. 4. Track your conversions at keyword level! Use software such as Xtreme Conversions if possible. 5. Do not think that Google is the only profitable search engine. There is also MSN, Yahoo, 7 Search + many more! 6. Go natural! PPC is much faster however if your on a tight budget try to get your web site. in the natural listings. Click here to see how to get to the top of MSN quickly. 7. Always split test your PPC ads. To do this you should always have 2 or 3 ads running at the same time. Every couple of weeks check to see what ad has the higher click through rate. Re-write the lower performing ad. Note: A higher click through rate will improve your campaigns quality score which means you will end up paying less per click. Below you will find some example keywords for you to target. To build your list simply copy and past these keywords into Keyword Elite and you will build a list of thousands of keywords. For more keywords we recommened using software such as Keyword Elite. These keywords may be used for PPC campaigns or your can write keyword rich articles to drive traffic to your list. Be sure to always track what keywords are making you sales. You can use a TID for every keyword (which will take a long time to setup manually) or you can use something like Xtreme Conversions to automatically assign a unique TID for every keyword. 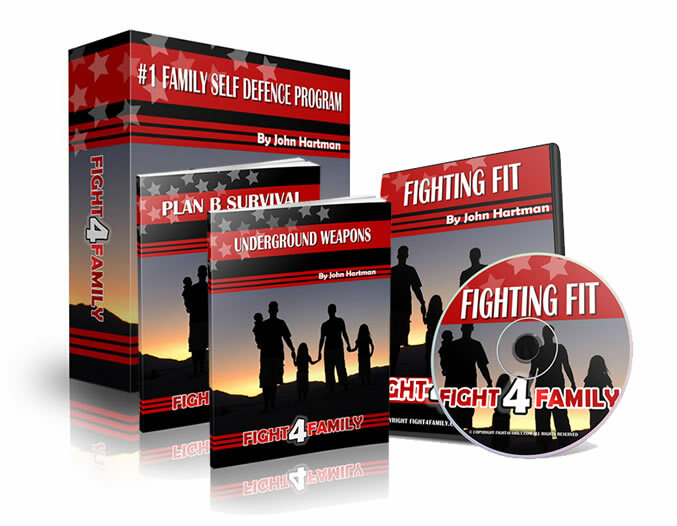 This email series is for www.fight4family.com ONLY. This electronic message is intended for the individual or company to whom it is addressed. Material Connection Disclosure: The sender of this email has a material financial connection with the provider of these goods or services. The sender (advertiser) receives payment for each qualified sale or payment for each potential customer referral. In some instances you are receiving this email from an advertiser acting on behalf of, or paid by, a third party advertiser of the products or services. Or copy & paste each email below. Wouldn’t you love to know a secret move that could disarm and take down any attacker no matter how big or aggressive they are? I have a video that you must watch right now but please be warned, it contains graphic content. P.P.S. Please feel free to forward this email onto your friends and family! Subject:ONE Fighting tactic you need, now! There’s one simple fighting move that can save your life. 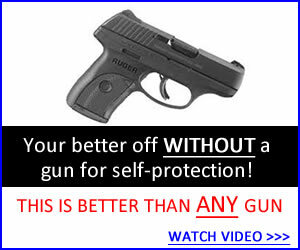 - It can take down an attacker no matter how big they are. - You can master the technique in a few hours. - It doesn’t involve a weapon. - You don’t have to be strong. I’ll also show you my other underground fighting tactics. Do you worry about your kids when they are out on their own? How about your wife? Do they know how to protect and defend themselves from an attacker? Watch John’s controversial video and learn 13 self-defense techniques that you and your family should know. John has trained thousands of others from all parts of the world and I want you to see these moves for yourself. During the holiday season muggings and robberies sky rocket! I have a video that you must watch right now that will protect you this holiday season but please be warned, it contains graphic content. 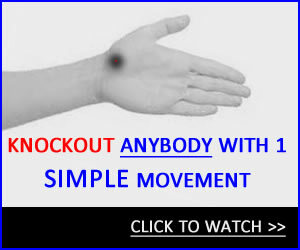 Subject: One fight move you must learn now! During the holidays street violence and armed attacks increase dramatically. Learn this ONE move to protect yourself and your loved ones to stay safe. To use our banners you may upload them to your own server or your can hot link them from our server. None of the below graphics will work for you? Email us what you need and one of our designers will come up with the perfect banner for your campaign!